¿Estás preparado para trabajar en tres países diferentes en el mundo HEINEKEN durante tres años? ¿Te apasiona unirte a la cervecera más internacional del mundo? 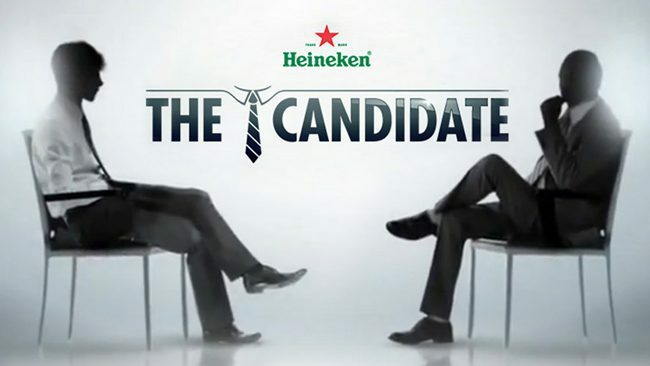 Entonces el Programa Internacional de Posgrado de HEINEKEN podría ser la oportunidad para ti! The programme kicks off on the 2nd of September (2019) with an exciting introduction week at the home of HEINEKEN, Amsterdam. Afterwards, each International Graduate will set off on their journey with three one-year assignments, exploring our operating companies, different cultures and experiencing multiple areas within your chosen function. Heineken looking for learning agile graduates that show us where we should go next. You are an ideal candidate if you are self-sufficient, aspirational, open to feedback and bold enough to take ownership wherever you are. If you value passion for quality, enjoyment of life and respect for people and for our planet, then you can have great success here. ¿Suena emocionante? Aplicar ahora y despegar. Adjunte su currículum con la aplicación. La fecha límite para la solicitud es febrero 10, 2019. La carta de presentación no es obligatoria y no se leerá.